We had a quick look at Noctua’s new coolers at Computex 2018 – including a prototype for this very cooler. With 140mm cooler performance in a 120mm cooler form factor, this was exciting news for us in the SFF world! Using a denser fin stack, as well as the new generation Sterrox fans, the cooler offers some hefty cooling. We can’t wait to see reviews for this cooler to see if the numbers stack up! Discuss in the forum here. 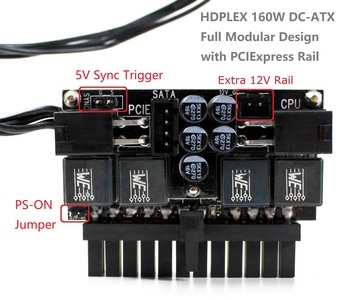 Press Release: When a new post is marked a such, the content is copied verbatim from the company’s release, and does not necessarily reflect the views of Small Form Factor Network or Minutiae LLC. The manufacturer’s suggested retail price is EUR/USD 99.90. 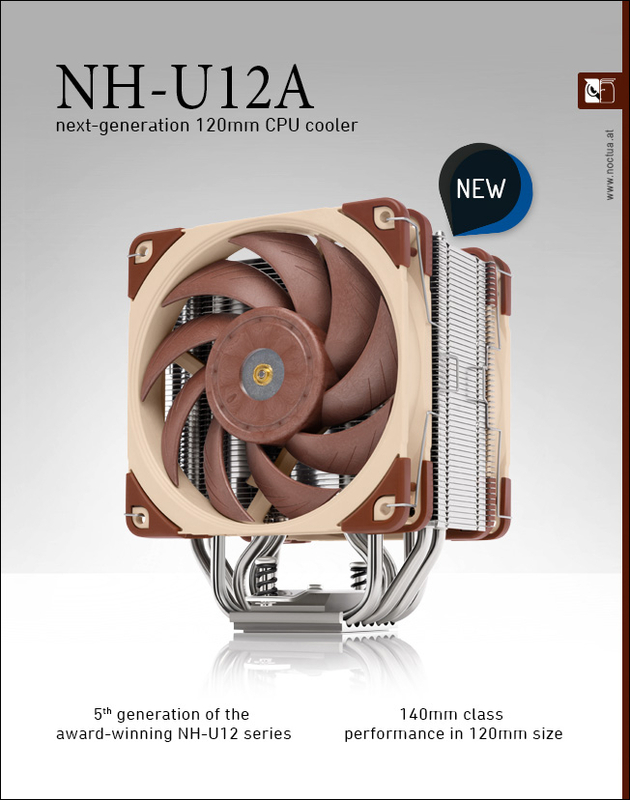 The cooler is already available via Noctua’s official Amazon and eBay stores. Other sales partners will receive stock shortly.